Black Hills Parent’s Spring Issue is Here! Black Hills Parent is one of our favorite titles. 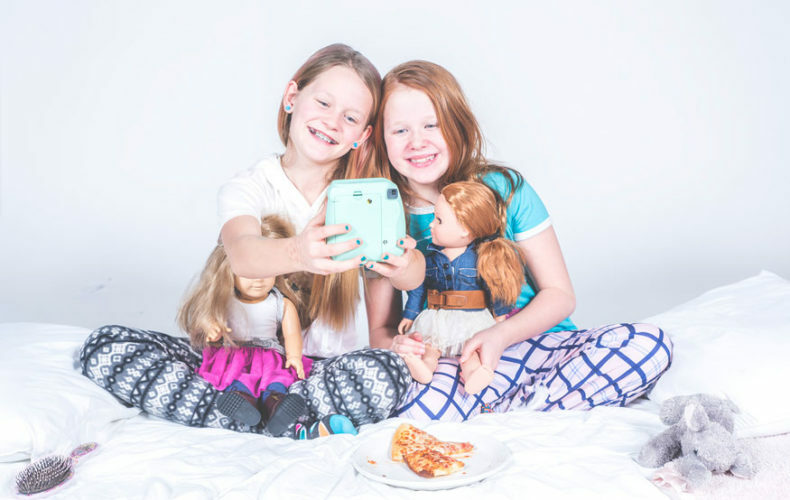 Not only are there amazing stories of amazing kids and families doing some pretty cool things around the Black Hills and beyond, our readers are THE BEST. Each quarter, we distribute 10,000 copies around the Black Hills and to mailboxes throughout multiple communities. This full-size, full-color, fun magazine is an upbeat guide for parents and families calling western South Dakota home. Tourism is something that is close to our team’s hearts. 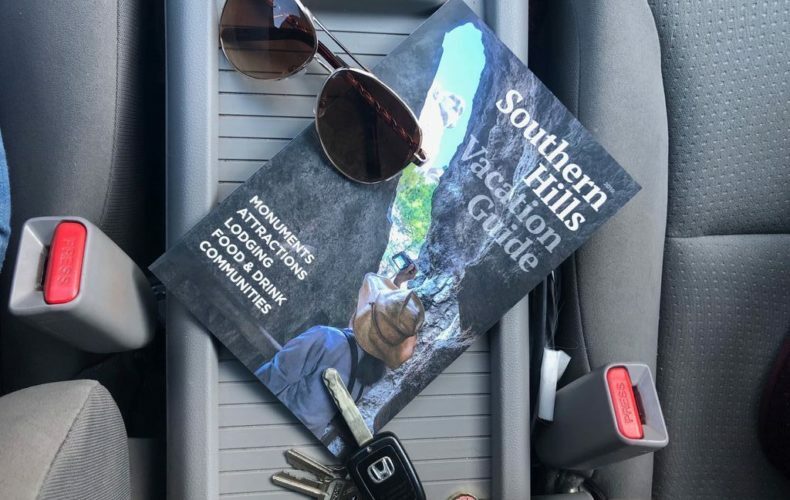 Being located in the beautiful Black Hills, and publishing Black Hills Visitor guide since day one of our company’s lifetime, it’s easy to fall in love with promoting our area. In the summer of 2018, our team was contacted by a group of Chamber of Commerce Directors in the southern Hills with an opportunity to assist with telling their story. Publish a vacation guide promoting such a fun area in our region? Absolutely! With every publication, business deal, or party, Evergreen Media always slides to homebase, so it makes sense that our doors slide instead of hanging on hinges. 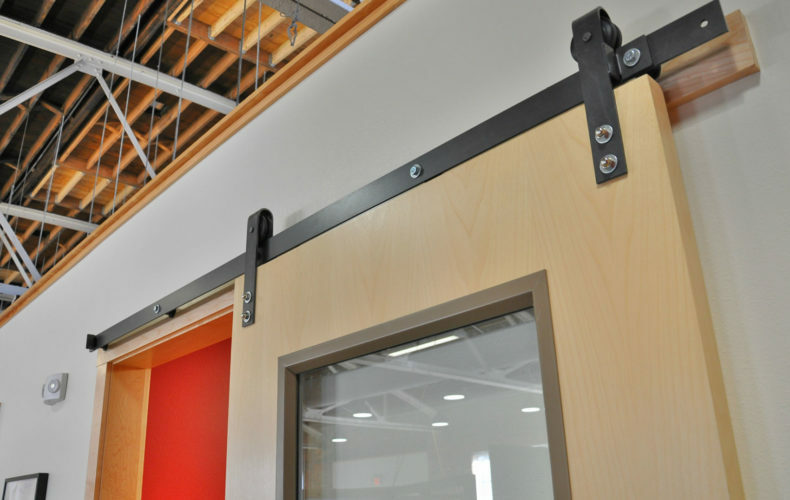 Glance around the Evergreen office and you’ll see a lack of doors—and the doors we do have are hung from above to slide open. We appreciate the old-school era at Evergreen Media. Have you stopped into our offices? Chalk boards adorn the original brick wall to the left of our front desk. 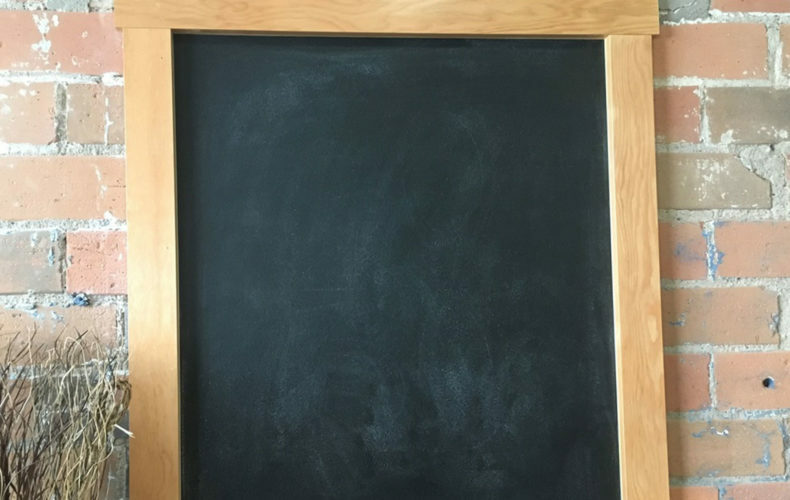 Before smartboards and apple TVs, before whiteboards and computers… there were chalkboards for announcements, for tools, and for teaching—ultimately, communication. Instead of carpet or tiles, the Evergreen Media office in downtown Rapid City has concrete floors. They are the original floors for the building and have remained for over 30 years. 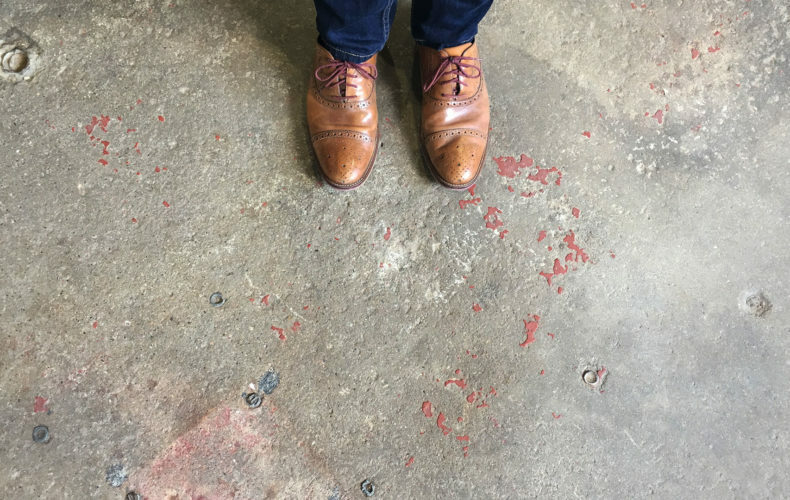 Before the floors supported the Evergreen team, they were used in the Dean Motor Company – with cars scraping across the resilient concrete. The Evergreen Media team has had a beautiful relationship with Black Hills Bride magazine since the publication was launched in 2009. 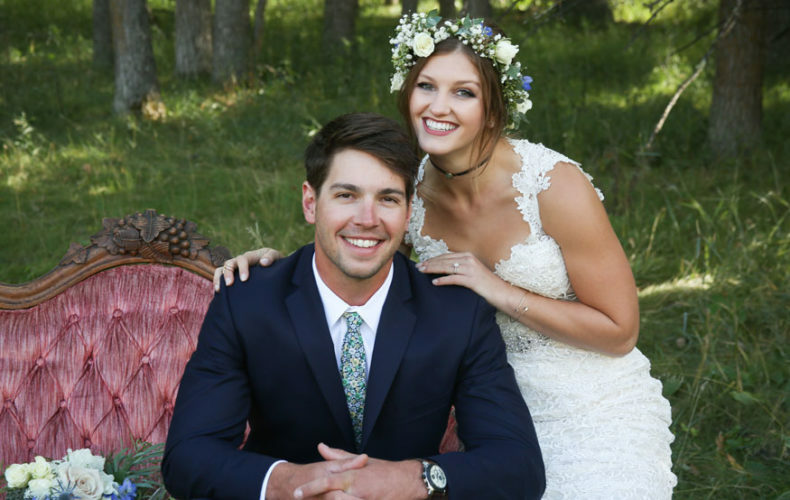 Like any meaningful relationship, Black Hills Bride has adapted and evolved since that time, and we are confident this year’s magazine is the best yet. Read on for a sneak peek of what you can expect in the pages of Black Hills Bride, and pick up your copy of the 2017 issue everywhere brides want to be across the Black Hills—on stands now. Are you a Content Writer?